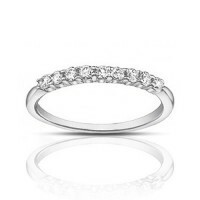 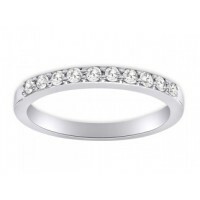 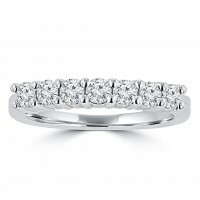 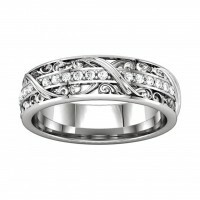 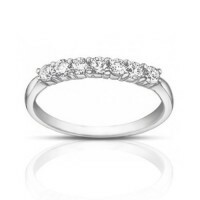 A row of round diamonds sparkles in this lovely 14 K white gold wedding band for her. 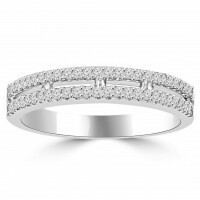 The total d..
Sparkling diamonds and gleaming gold combine in a simple design she can wear every day. 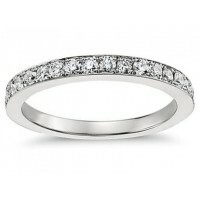 A slim 14.. 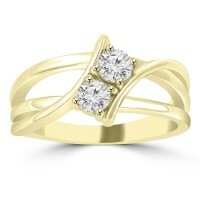 This elegant 14 kt yellow gold women's prong set ring with round diamonds weigh approximately 6 gram..